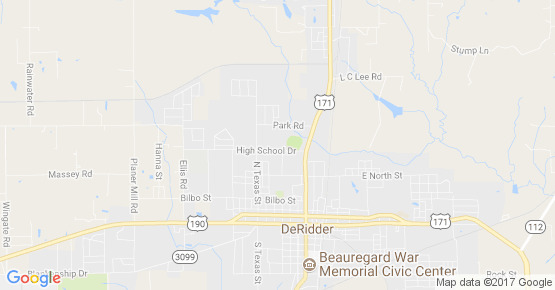 Westwood Manor is located at 714 High School Drive ,Deridder , LA / Louisiana 70634. The assisted living facility service is rated for 9 seniors. Westwood Manor offers assisted living and senior care in Beauregard . Westwood Manor facility service is for 9 seniors. Westwood Manor supports residents in Beauregard and the close by areas. Westwood Manor facility service is for 9 seniors. If you need more specific services like skilled nursing you should look for larger facilities like ……(larger) with a wider range of services. St Martinville Rehab & Nursing Ctr.